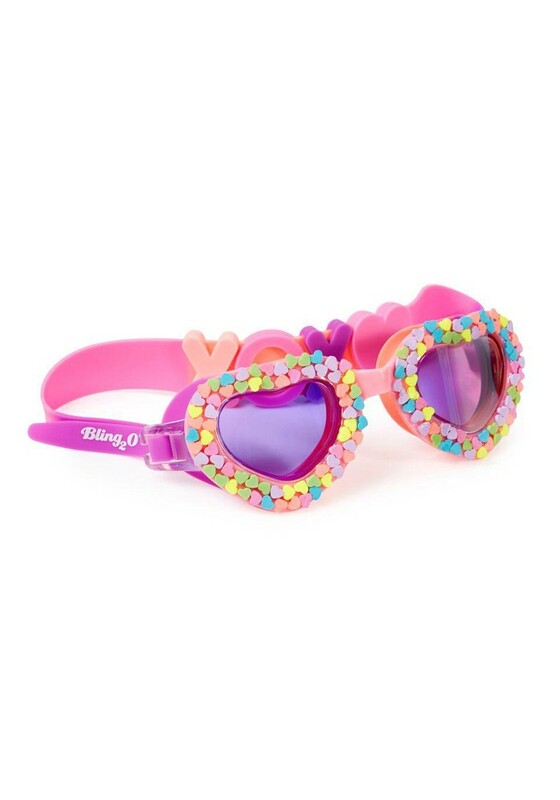 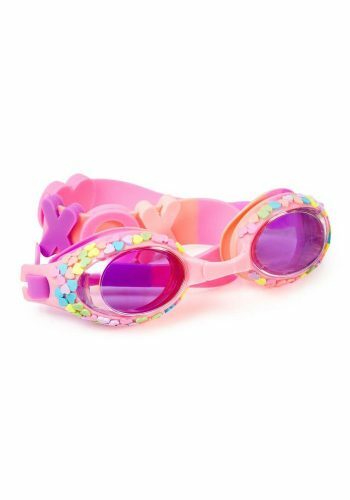 Bling2o’s Candy Heart series comes in both a traditional shaped swim goggle and our exclusively shaped heart goggle. 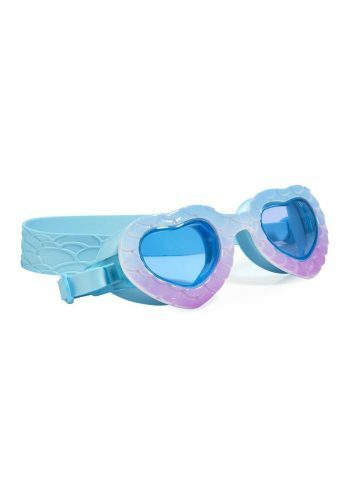 Both versions colored in a beautiful pink pallet, dipped in faux candy hearts, and silicone strap sliders spelling “XOXO” across the strap. 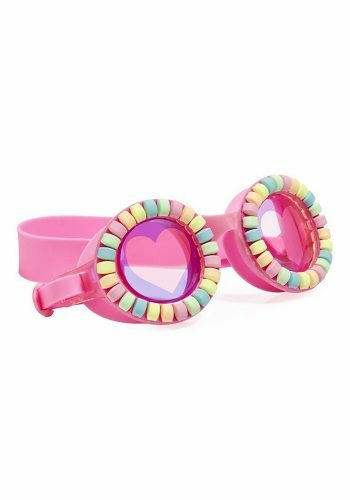 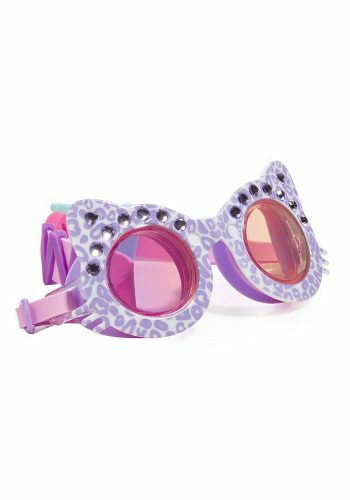 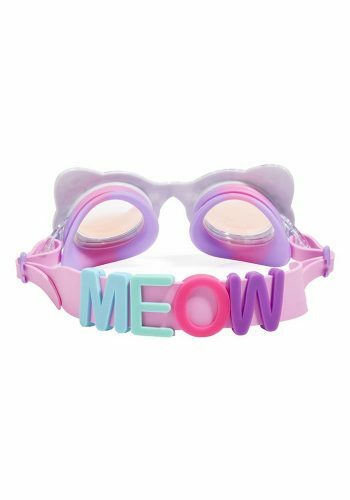 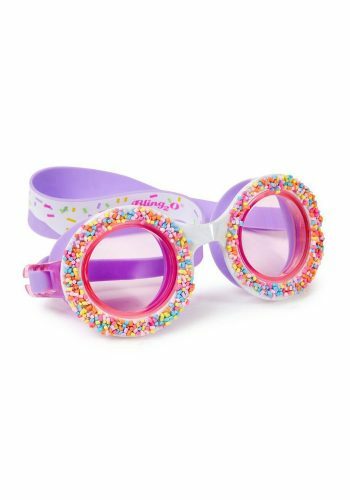 Candy Heart is latex free and also offers a UV-protected, anti-fog lens.